Many people perceive WordPress as a mere blogging platform, but itâ€™s so much more than that. In fact, it acts as the backbone for many websites. WordPress offers a plethora of features like a flexible content management system (CMS), varieties of plug-ins and a vast array of free and premium themes. If you are willing to create a WordPress backed website, you should choose a managed WordPress Web hosting for a better experience. Managed WordPress hosting utilizes a platform that is dedicated for WordPress. The CMS is already pre-installed, so you donâ€™t have to download and install, as in the case of any other traditional web hosting platform. Managed WordPress hosting is very similar to other self-hosted WordPress installation which allows you to any theme or plug-in. But remember, some managed WordPress hosts have restrictions regarding the plug-ins you can install and this might affect your websiteâ€™s performance. This is a managed WordPress hosting that offers unlimited storage along with monthly data transfers. Both Linux and Windows based servers are available with a wide range of hosting plans. This is a feature packed web host that is excellent for a wide variety of websites. DreamHost is responsible for securing and updating WordPress along with daily back-ups and a wider range of domain management tools. Unlimited email, monthly data transfers and storage makes this an attractive host are available. Cloud storage plans are available for those who are interested. DreamHost offers the best services for the price and is the perfect choice for website administrators. This is one of the best managed WordPress hosts and it offers unlimited storage, email,monthly data transfers and a lot more. Other attractive features are free web-building tools, glitch-free customer service and WordPress blogs can be easily imported in this host. Whatâ€™s more? You also get a 90-day money-back guarantee. This managed WordPress host offers features like monthly data transfers and unlimited storage, so you donâ€™t have to worry about exceeding the limit. If you choose GoDaddy youâ€™ll have the advantage of the best 24/7 customer support and access to both Linux and Windows servers. It also offers some flexible website building tools. This is essentially a traditional web host but also offers managed WordPress hosting. Automatic backups and plug-in updates are some unique features offered by this host apart from improved performance and security. The biggest advantage is that you can choose the server locations. With excellent customer service, high end security features and tutorials, this is the perfect choice for small businesses. This host offers four managed WordPress hosting packages dedicated for those willing to build WordPress powered websites. These packages offer plug-in updates and automatic site backups. It offers on-step integration with Cloud Flare and other useful add-ons like SiteLock, backup tools and Google Apps. Building a WordPress backed website becomes easier with Bluehost. Want to build WordPress powered website? Media Temple is your best choice. Apart from a wide range of hosting options, this hosting company is known for its excellent customer service. This is a feature-packed managed WordPress host that is capable of competing with the big brands. Some of the best features of this host include malware scanning, automatic daily back-ups, plug-in updates and useful staging mode. Apart from offering several useful features like monthly data transfers, malware scanning, unlimited storage, automatic daily backups, etc., it makes building a managed WordPress site easier. It also offers excellent collaborative tools. This is a managed WordPress hosting service that offers dedicated server space for both business and personal websites. Features offered by WP Engine include malware scanning, unlimited data transfer, special protections againstinsecure PHP commands and vulnerable scripts. WP Engine offers flexibility and scalability for all its users. About the author, Steve Myring is owner of Digital Strategies Marketing agency based in the UK, serving clients from around the globe for anything digital. 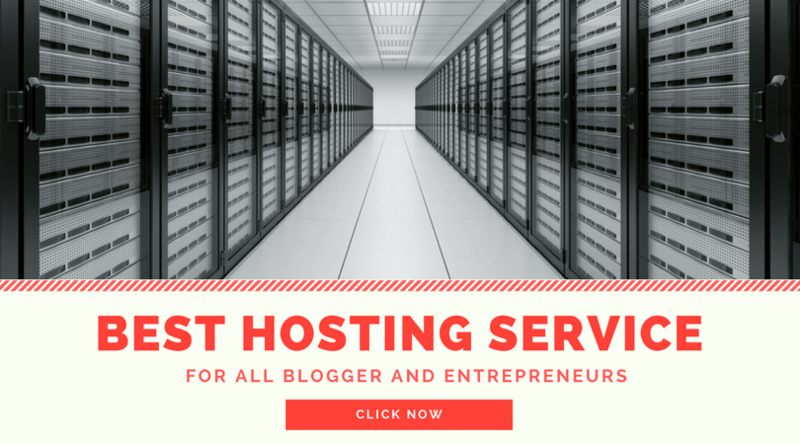 Does Your Online Business Really Need Managed WordPress Hosting?